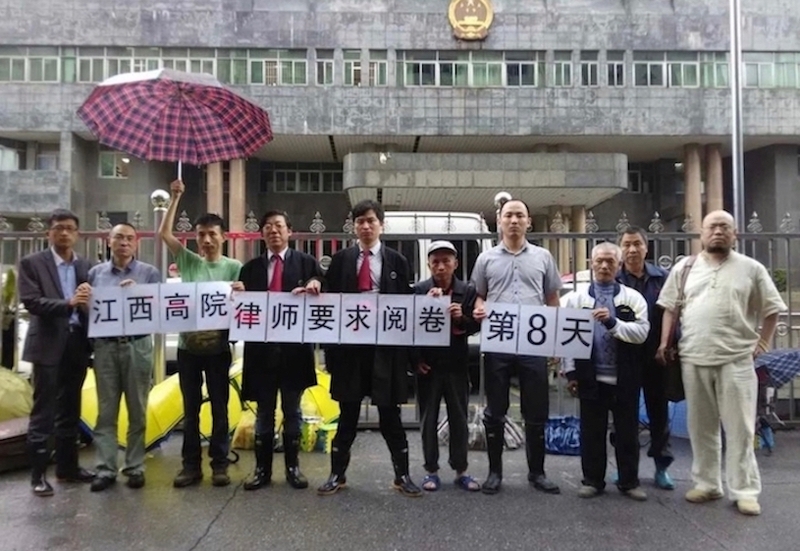 Over the past 16 years, there has emerged in China a community of self-identified "rights defense" (weiquan) lawyers, akin to "cause lawyers" in the United States, who select cases and frame legal advocacy with a goal of achieving wider societal impact. Once celebrated in official discourse, these lawyers have increasingly come under scrutiny and pressure by the Chinese Party-state, that has intensified despite official promotion of "rule of law" concepts since the CCP Central Committee's Fourth Plenum in 2014. In this episode, scholar and activist Teng Biao, one of China's earliest and most famous weiquan lawyers, discusses with Neysun Mahboubi the history and current predicament of "rights defense" lawyering in China, and charts possible future directions for this work. The episode was recorded on April 11, 2018.